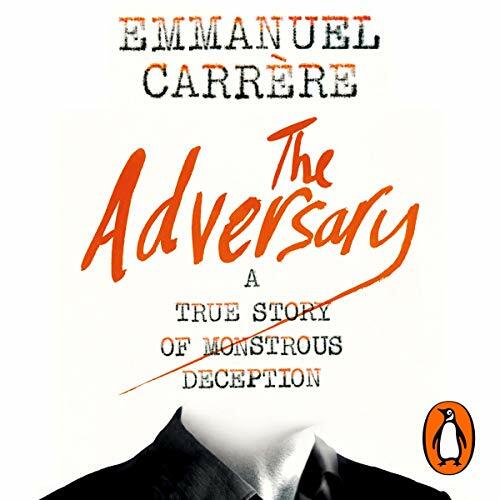 Voir les résultats écrits par "Emmanuel Carrère"
On the Saturday morning of January 9, 1993, while Jean Claude Romand was killing his wife and children, I was with mine in a parent-teacher meeting.... With these chilling first words, acclaimed master of psychological suspense Emmanuel Carrère begins his exploration of the double life of a respectable doctor, 18 years of lies, five murders and the extremes to which ordinary people can go. 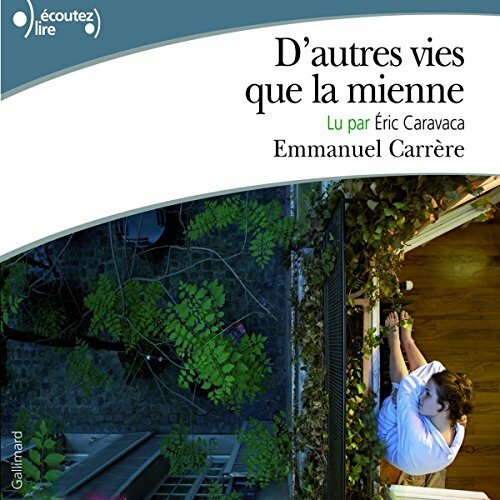 Una vita degna d'un romanzo d'avventura. 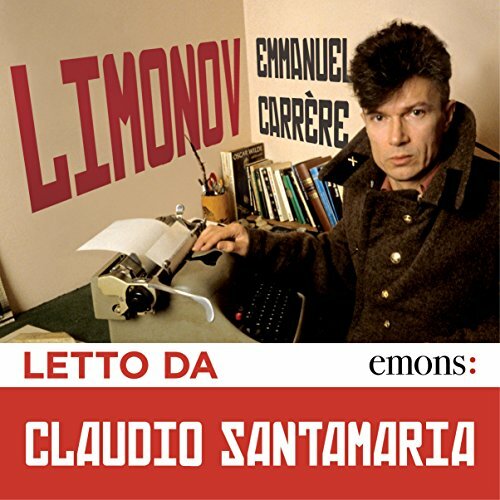 Tra delinquenza e poesia, Limonov ha conosciuto i casermoni ucraini e il jet set di Manhattan, ha attraversato la guerra nei gelidi Balcani e le peggiori prigioni russe, fino a diventare capo venerato di un partito nazionalbolscevico in pieno postcomunismo. 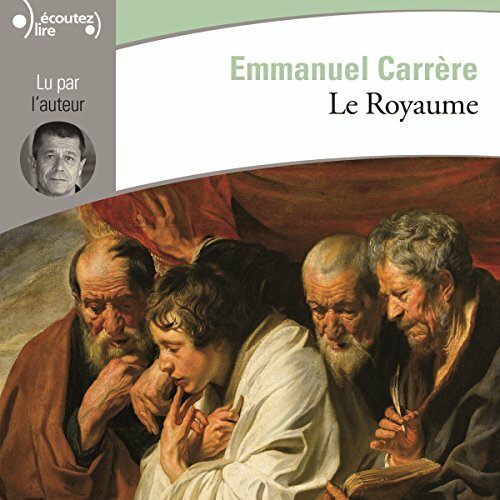 Il travolgente racconto della vita oltraggiosa di un uomo inquietante e commovente, scritto da uno scrittore che non teme le pieghe più oscure della realtà. 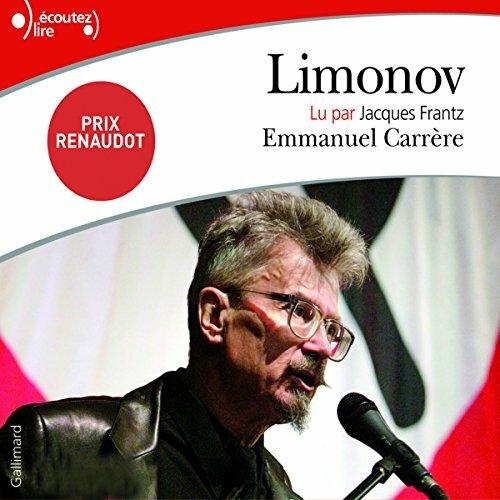 This is how Emmanuel Carrère, the magnetic journalist, novelist, filmmaker, and chameleon, describes his subject: "Limonov is not a fictional character. There. I know him. 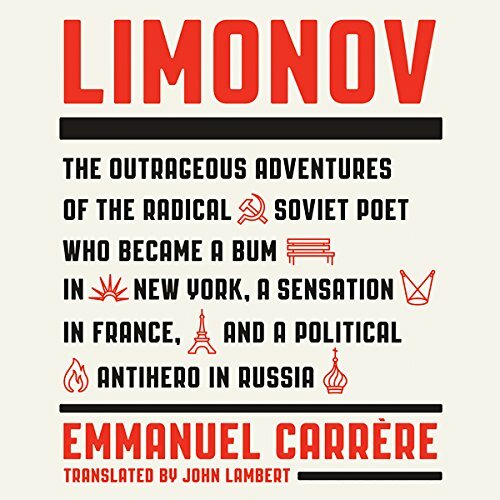 He has been a young punk in Ukraine, the idol of the Soviet underground; a bum, then a multimillionaire's butler in Manhattan; a fashionable writer in Paris; a lost soldier in the Balkans; and now, in the fantastic shambles of postcommunism, the elderly but charismatic leader of a party of young desperadoes."